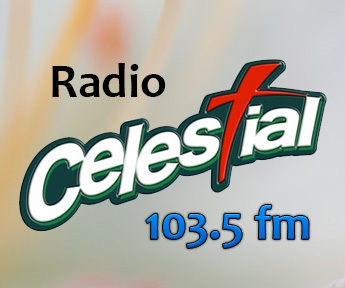 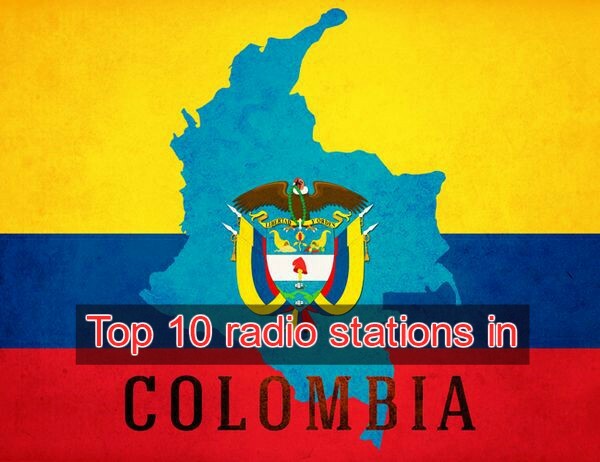 Vallena Total Stereo is one of the most famous online radio station on Colombia. 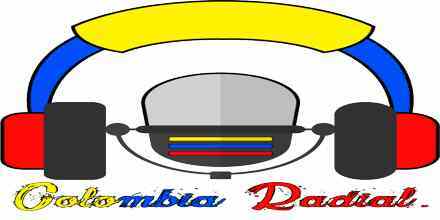 Vallena Total Stereo broadcasting live 24 hours a day for the community and radio lovers of Colombia. 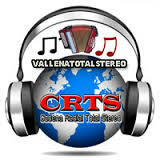 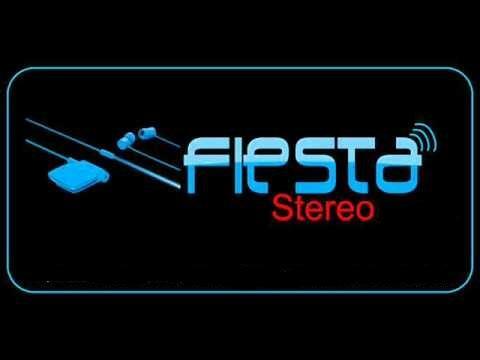 Vallena Total Stereo broadcast various kind of music.